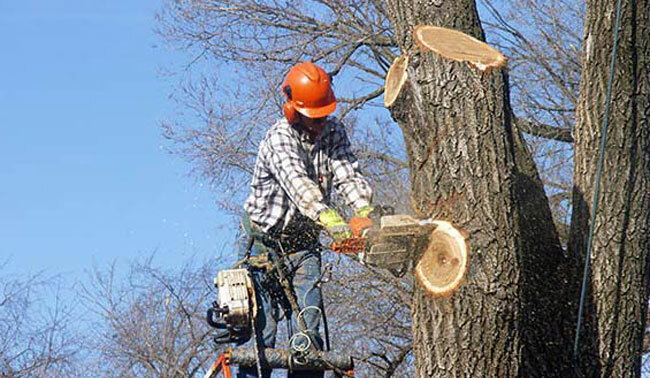 Tree Removal Service in Atlanta & Cobb County | Call Today for FREE Quote! 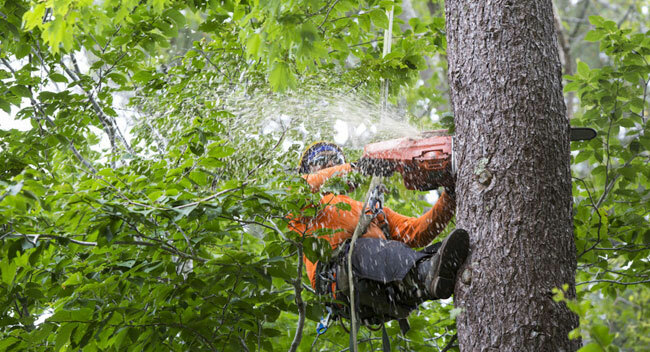 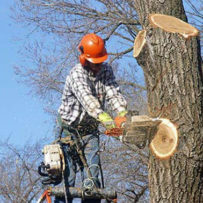 Apex Tree Service provides a reliable solution for your tree removal in the Atlanta, GA area. 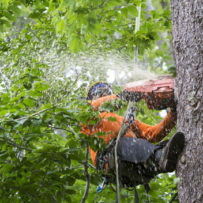 Our experienced personnel will safely remove your trees and clean up your property after the tree removal. 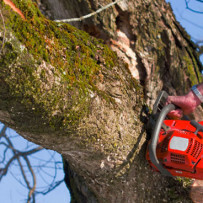 Call Apex Tree Service today for a FREE Quote!